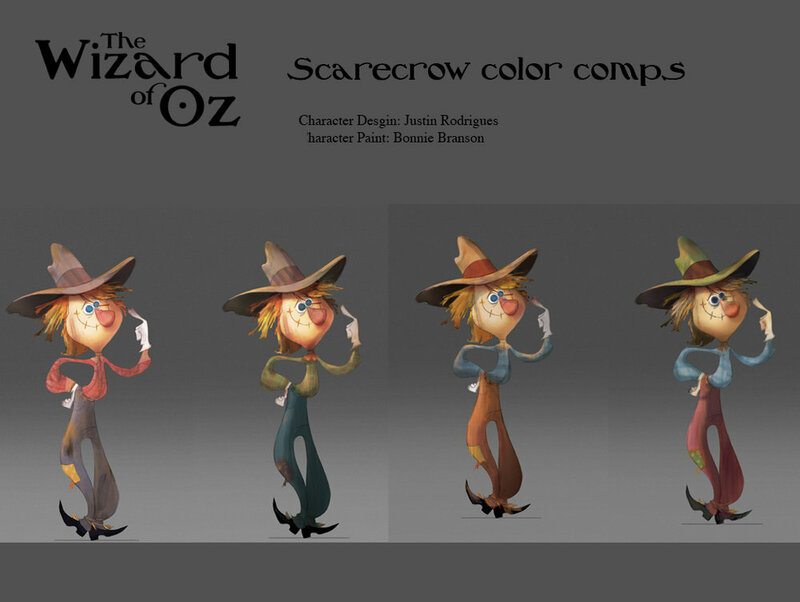 The Following are some character paints I made during a 6 month mentorship with Chris Oatley. During this time I studied how to paint different surfaces and had to solve problems many character painters face when dealing with a 3-D pipeline. Santa Ana Winds is a short animated film about the cause and effects of the Santa Anas in Southern CA. After the film was made I decided to explore some of the environments further, especially the “Pineapple Cafe,” which initially only appeared briefly in the short.